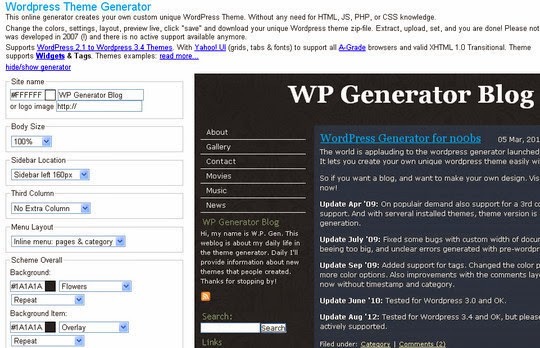 You are a Blogger? 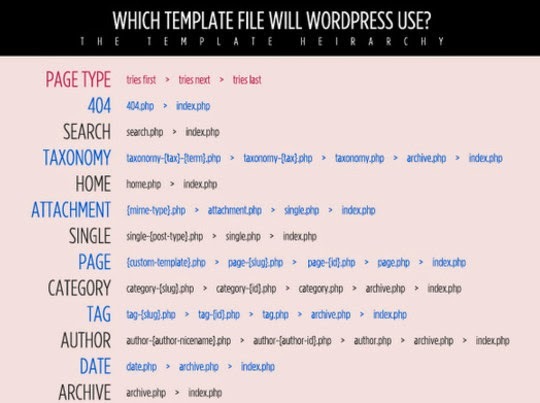 Then WordPress is the best for blogging. 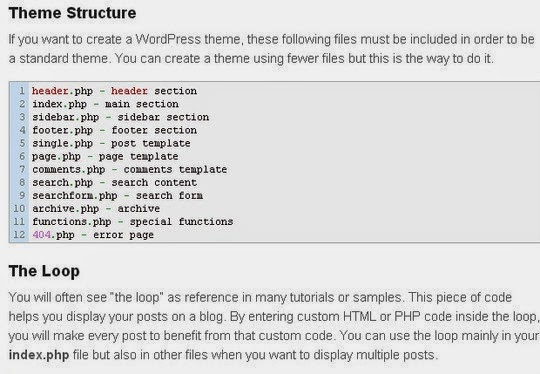 Unlimited WordPress themes and plugins available for free but to enhance your website you need knowledge to tackle coding of WordPress blog. 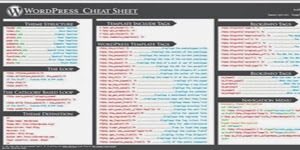 Cheat sheet is a very useful for every web designer and developer. 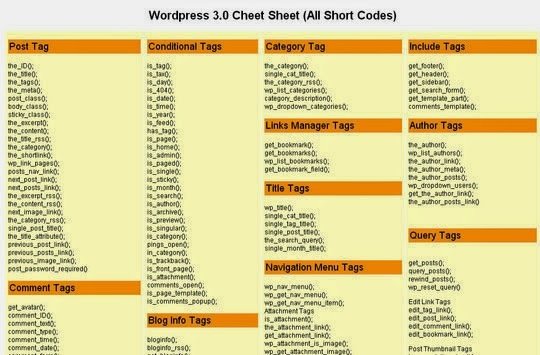 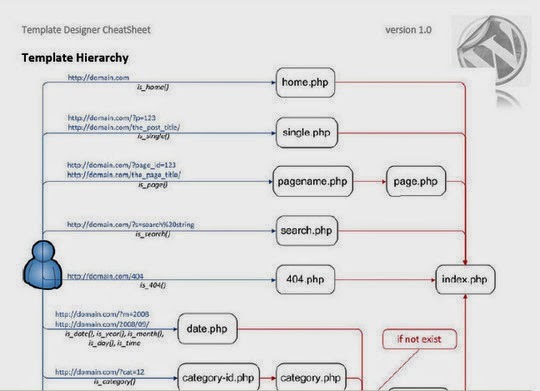 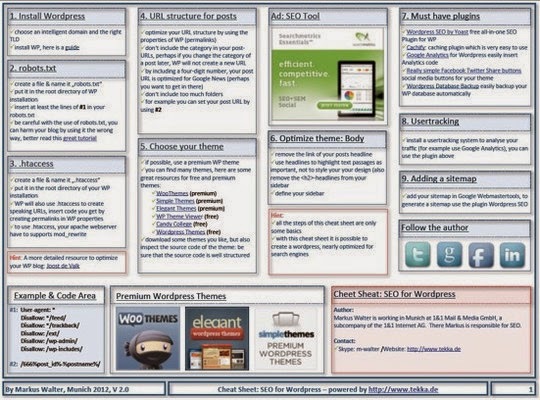 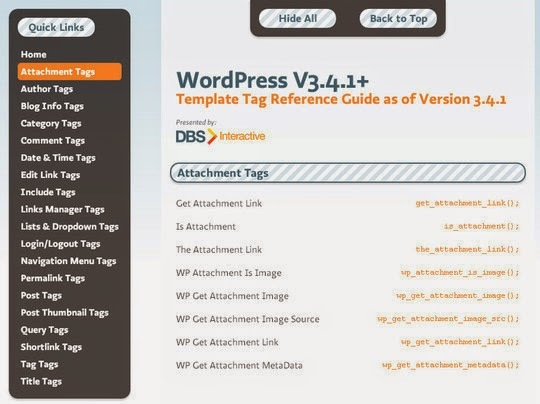 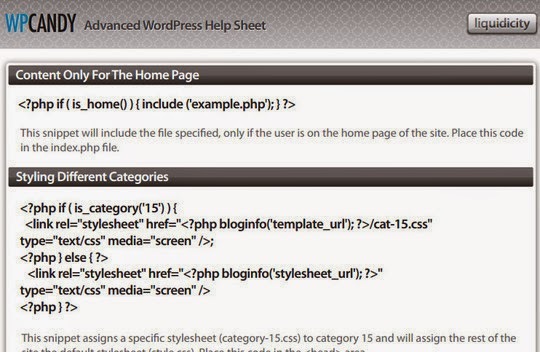 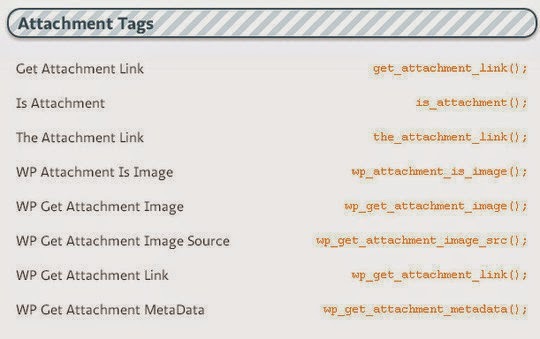 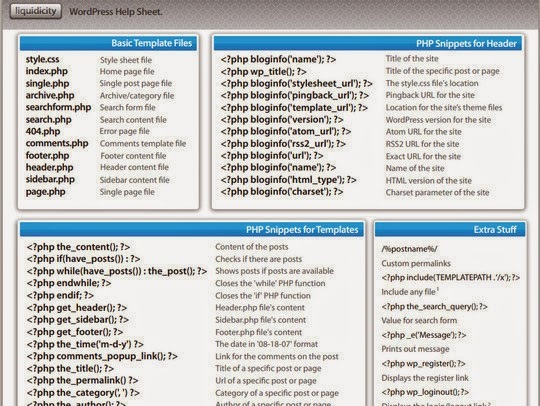 When anyone used WordPress then cheat sheets will help to developing WordPress themes and plugins. 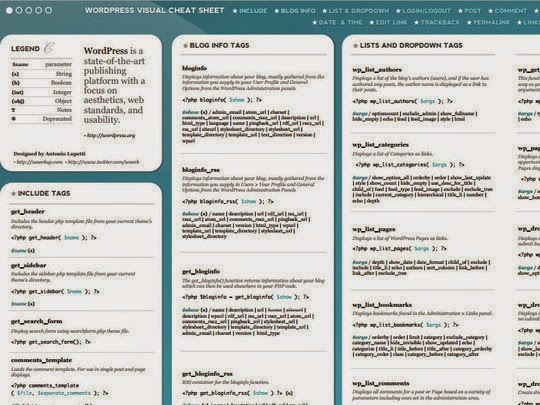 Here we are presenting very 15 useful WordPress cheat sheets for web designer. 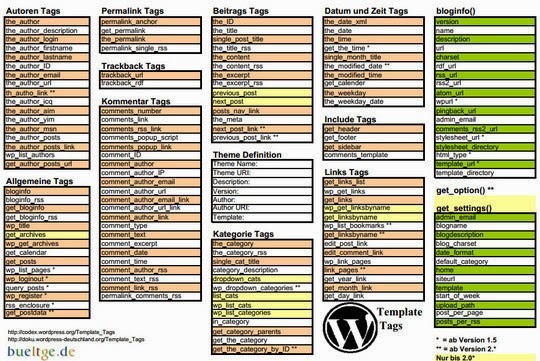 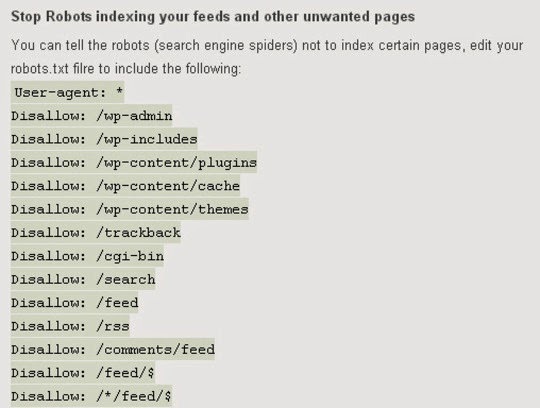 These cheat sheet useful for SEO of your website. 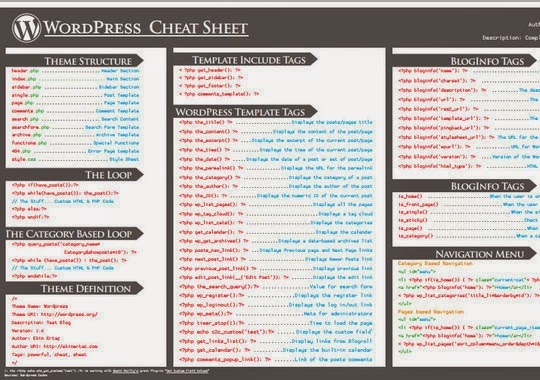 You can download these cheat sheets for future reference.